Dr. Stein was named in New York Magazine's Best Doctor List from 2001-2008. 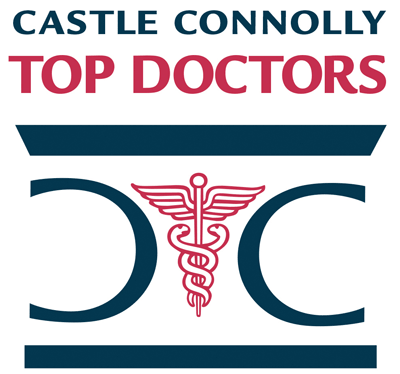 Sidney Stein, M.D., FCCP has been named one of America's Top Doctors by Castle Connolly. We have 384 of America's Top Doctors in 57 medical specialties.